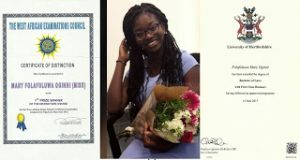 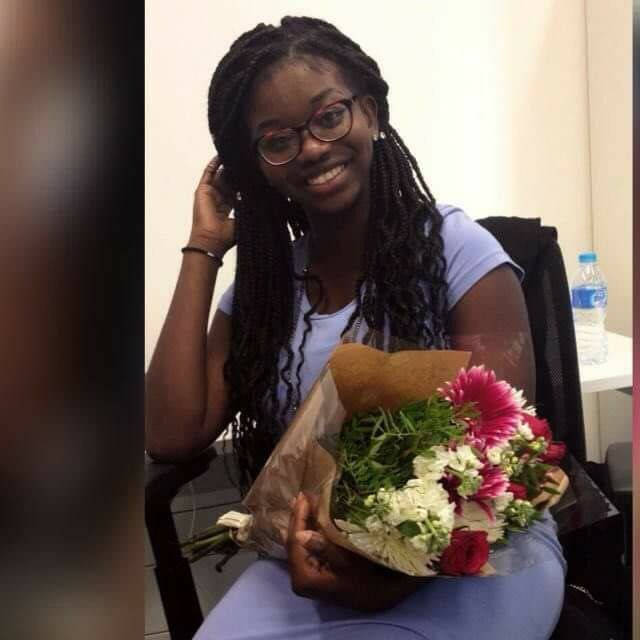 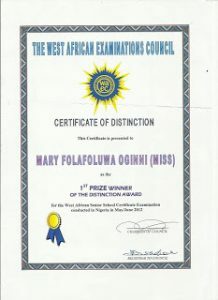 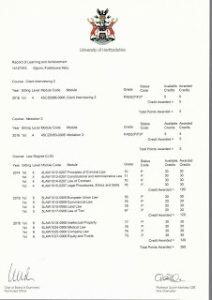 A Nigerian lady, Folafoluwa Oginni, who left Nigeria due to ASUU strike has made her family proud of her as she graduates with a perfect 5.0 GP from Heterfordshire University in the U.K.
Naija News learnt that in 2012, Folafoluwa Oginni, emerged the best student in WAEC and later proceeded to Obafemi Awolowo University, Ile Ife, to study law. 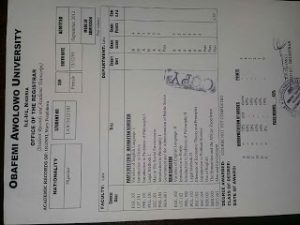 However, she was compelled to leave OAU in her second year, with a CGPA of 4.53, due to the ASUU strike. 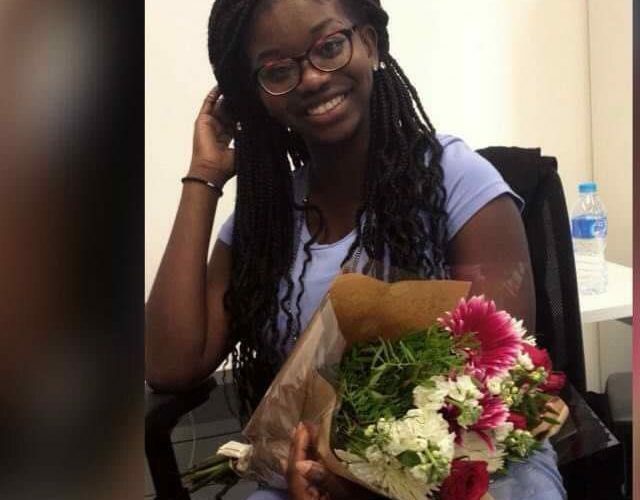 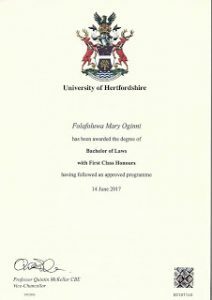 She, therefore, travelled to the U.K to continue her studies at the University of Heterfordshire and she just became the university’s first Nigerian Valedictorian, after finishing as the overall best student with a perfect CGPA with a score of 360 out of 360.